This is a NEW Alternator with an output 60 AMP with no modifications needed for wiring or for mounting, this is the same body as original just with a higher output. The plug has two large spades and one small spade. Direct fit to the following cars but can be used on many more, just check your connections and mounting lugs. This neat little plug kit works magic connecting the harness to an alternator. 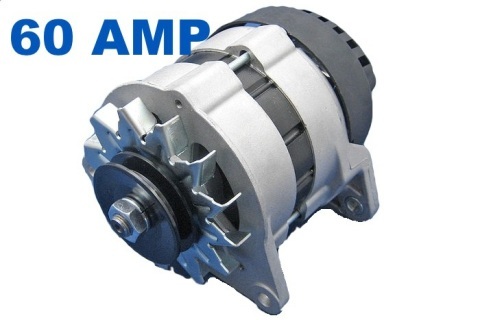 If you have an early 5 pin-2 plug alternator and would like to use our newer style 60 amp alternator, this is the plug you will need. 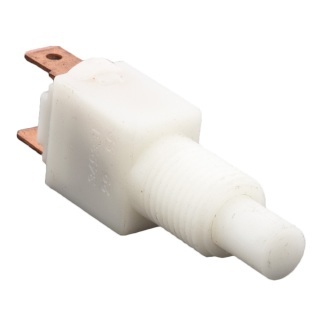 If you are converting a generator equipped car to an alternator this is the plug you will need. 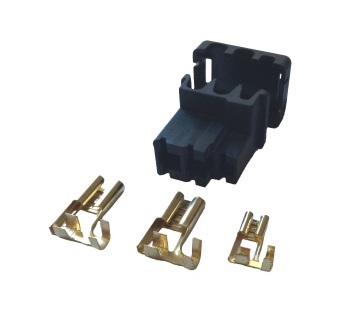 The later style alternator equipped cars already use this plug and this kit is perfect for repairing a damaged plug.